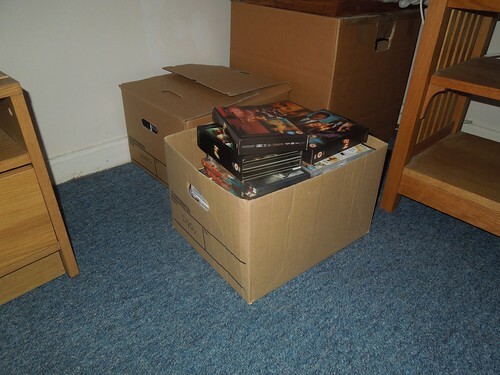 After almost two months of confinement to cardboard boxes, I decided on Sunday afternoon that it was time to delve in to my 100+ DVD collection and to begin to declutter. I say begin because, to me, it’s an on-going process. If you try to do it all at once, it requires a greater effort and that can feed anxiety and stress, leading to procrastination and avoidance. Two boxes. 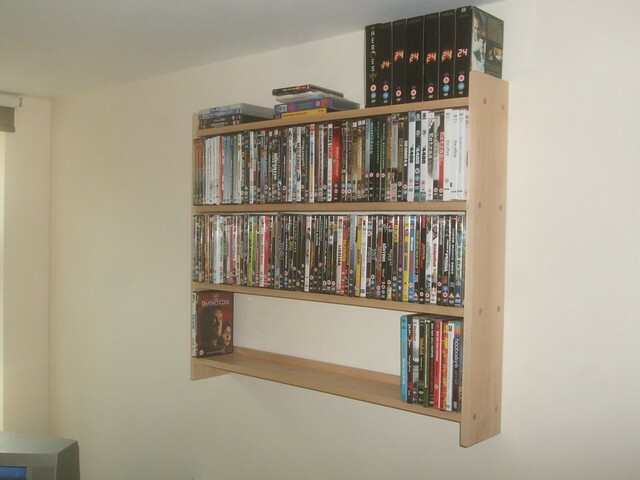 Too many unwatched DVDs!